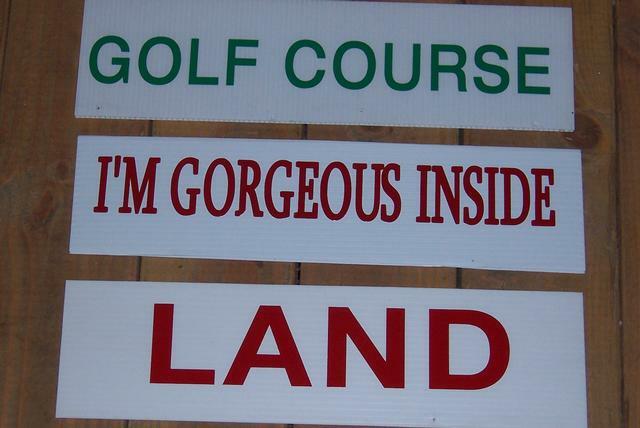 Sign Setters San Diego services San Diego and South Riverside Counties. Tom Jackson, former owner of Hi Signs of San Diego (est. 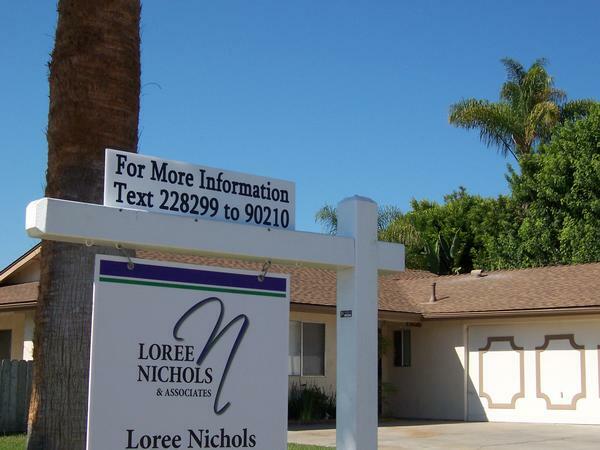 2005), joined the Sign Setters team in 2008 in order to offer all of Sign Setters features to San Diego area Realtors. 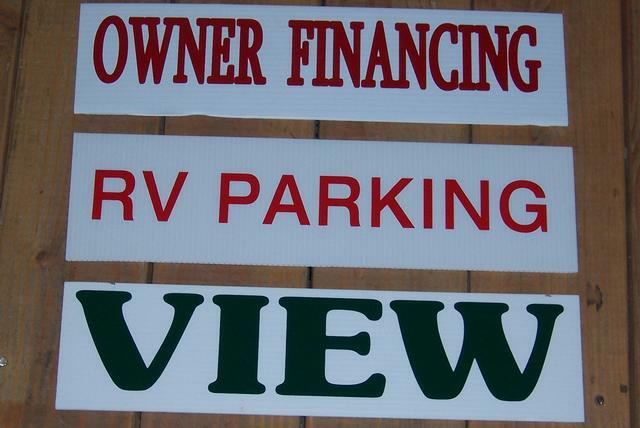 We work closely with many sign makers in San Diego county as their preferred installer. 7AM to 6PM Tuesday thru Saturday. Closed for Major Holidays. Our service area is outlined in the map below. The area in white indicates our standard coverage. Please call for pricing in shaded area. 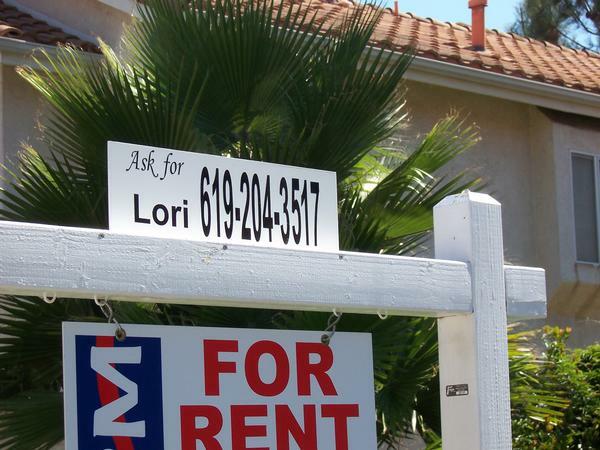 Sign Setters San Diego services South Riverside County 3 days a week (Tuesday, Thursday, and Saturday). *Signpost pricing is good for 6 months & only $20 for an additional 6 months! Please call us at 858-922-4800 if you have any questions regarding pricing. 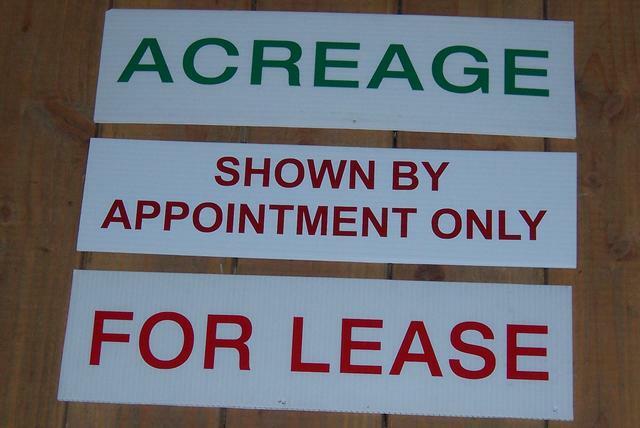 Note: Signs will be discarded after 2 Years of non activity from agent or when agent switches companies.